Our patients inspire me to continue providing dedicated care every day. It was while raising her children that Sandra Beta realized how much she loved caring for others. “I decided to go to school, just like them,” says Beta, “and become a nurse.” Today, she brings nearly 20 years of experience to her role as Nurse Practitioner in Pain Management at Cancer Treatment Centers of America ® (CTCA), Chicago. After earning her associate’s degree in Nursing at the College of Lake County and serving as a Patient Care Technician, Beta joined CTCA® as a Registered Nurse. She spent more than a decade as a Medical-Surgical Oncology Nurse, caring for several patients undergoing chemotherapy and other intravenous infusions. During this time, she completed bachelor’s and master’s degrees in nursing at Olivet Nazarene University. With this additional training, she became Inpatient Manager, supervising the medical and surgical nursing staff. Later, she transitioned to Nurse Educator. After becoming a certified family nurse practitioner through Concordia University, she moved to her current role as Nurse Practitioner in Pain Management. She is also a clinical instructor at Chamberlain College of Nursing. At CTCA, Beta educates nurses on processes and practices for quality pain management. She also provides care for patients, which she considers “the most rewarding aspect of my job.” She says she hopes to integrate more insights about holistic practices that may assist patients during their treatment and recovery. Beta is highly credentialed, with certifications in numerous areas of nursing. 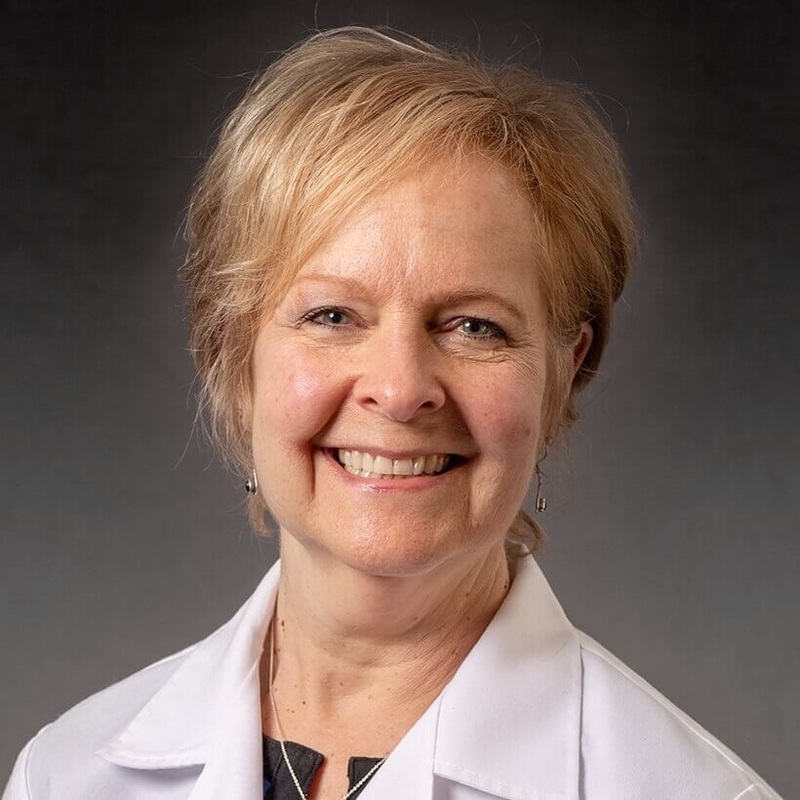 In addition to Family Nurse Practitioner, she is a certified Oncology Nurse through the Oncology Nursing Society Oncology Nursing Certification Corporation and a board-certified Holistic Nurse through American Nurses Holistic Credentialing Corporation. She is a member of the Oncology Nursing Society, the American Holistic Nursing Association, the American Nurses Association and the Illinois Nurses Association. She has been inducted into the Sigma Theta Tau honors nursing society. When she is not at CTCA, Beta enjoys spending time with her husband, their grown children and extensive family, which includes 17 grandchildren. She enjoys being outdoors in all seasons.